Therapeutic Massage to relax areas of stress and tension, allowing for better posture and alignment. We can offer Swedish/relaxation, Deep Tissue, or Orthopedic/Specific Treatments. Purchase 30, 60 and 90 minute massages online. 50% deposit required for appointments, refundable if cancel with at least 24hr notice. 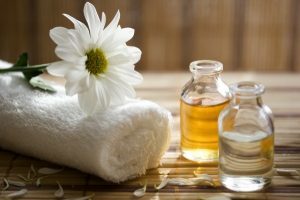 There are instances where your health insurance plan may cover massage. We’d be happy to assist checking your coverage for you, let us know.